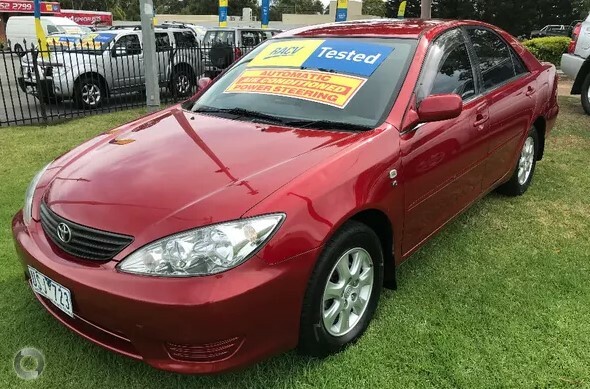 2005 Toyota Camry Altise Auto sports sedan!! 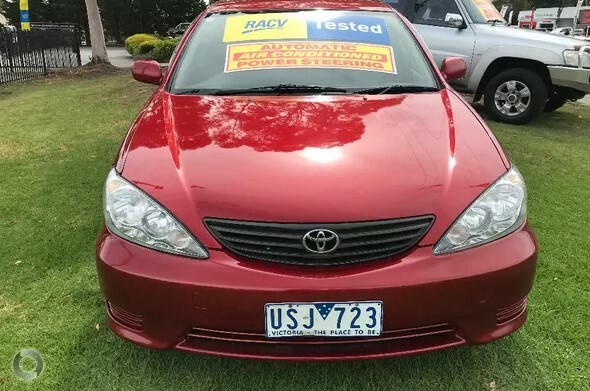 Comes with RWC, service, Free RACV test. Free I year comprehemsive warranty and Free RACV 1 year Totalcare premium roadside assistance!! 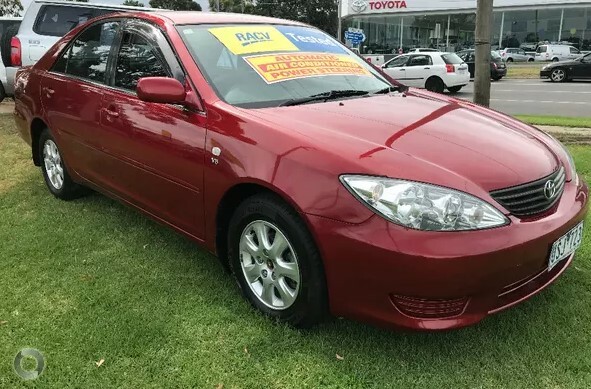 This beautiful and well maintained Toyota sedan is in excellent condition inside and out and drives quietly and smoothly on the road. It comes with our exclusive RACV peace of mind package so you can relax and enjoy! !